I don’t get out to Cannington much, especially for dining. 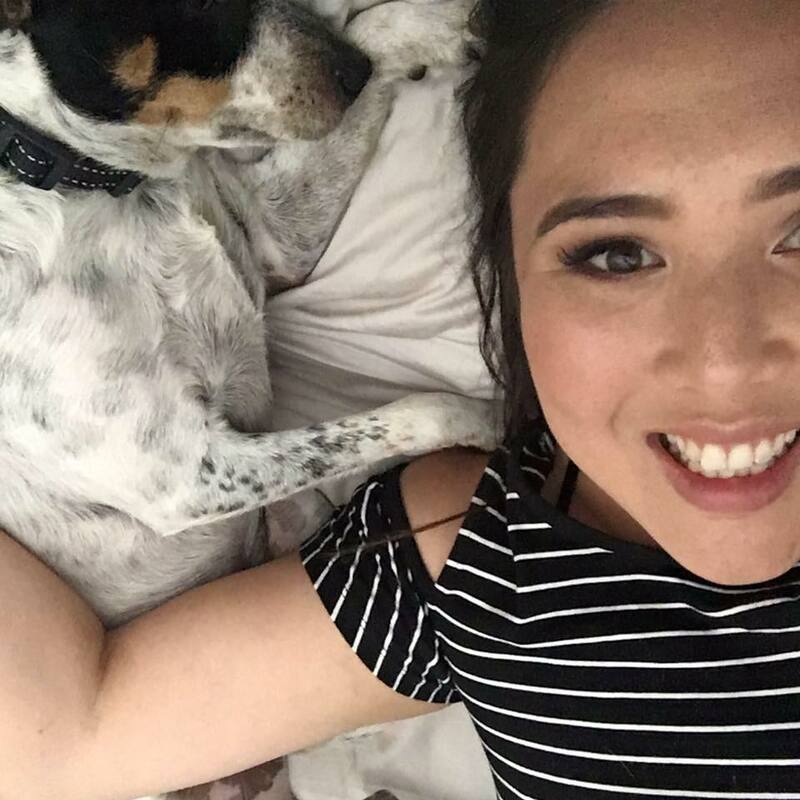 I live north of the river, and work in the city, so with the exception of a couple friends who are south I tend to gravitate towards the coast and central points for dining. 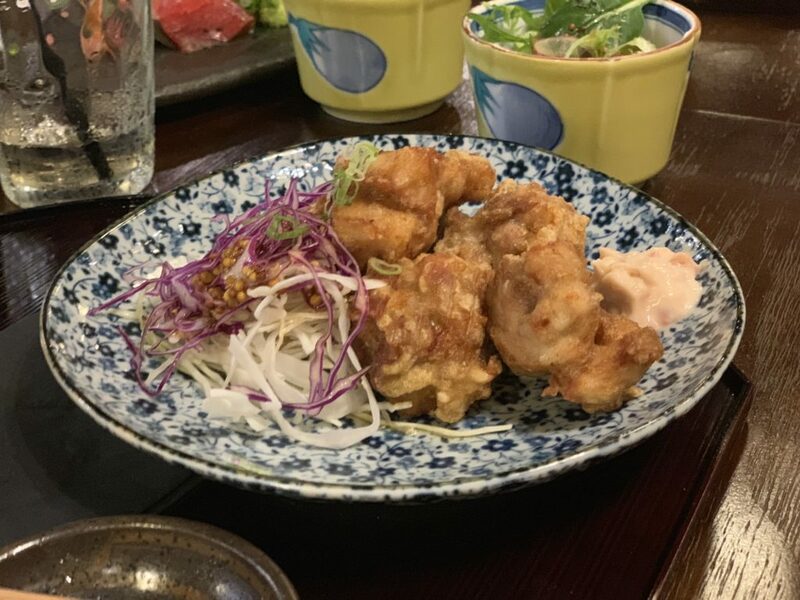 But when I was invited to the opening of Ha-Lu Teishoku, by the team behind my beloved Ha-Lu and Satsuki, I was more than happy to travel for the meal because I already knew I liked their other offerings. While their other restaurants are more focused on broader Japanese cuisine, Ha-Lu Teishoku has a different approach. 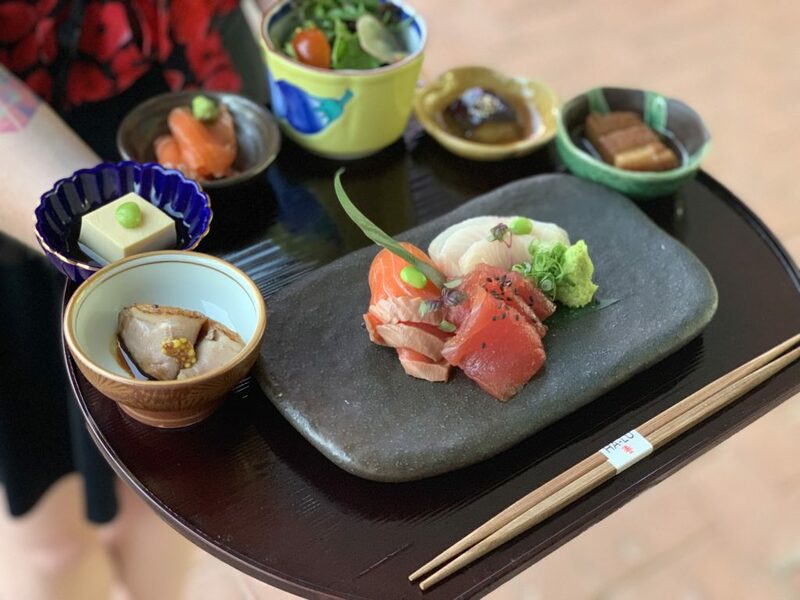 It’s namesake, Teishoku is a type of Japanese set meal where there’s lots of small dishes or courses that are served together as a set. 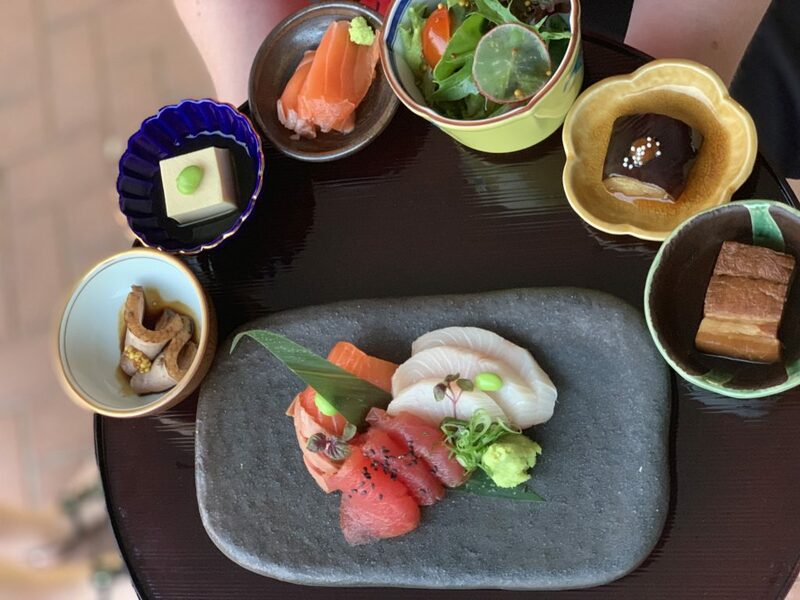 It makes for a delicious omakase style meal, yet all in one. 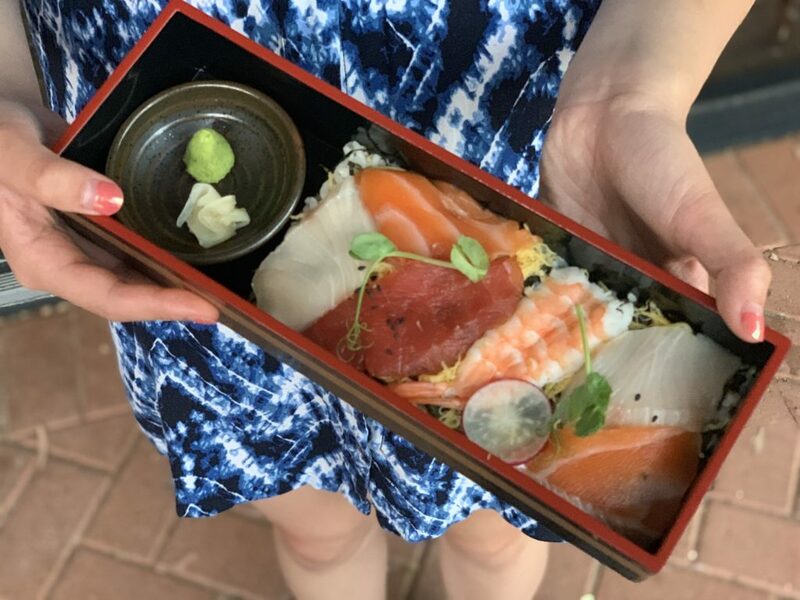 On the evening we attended for the opening, we were treated to a variety of premium sets to share – sashimi, chicken teriyaki, chirashi, unagi eel, chicken karaage and katsutoji pork. These are the main event, with small gozen side dishes like eggplant, duck, pork belly, green salad, egg tofu and salmon sashimi. 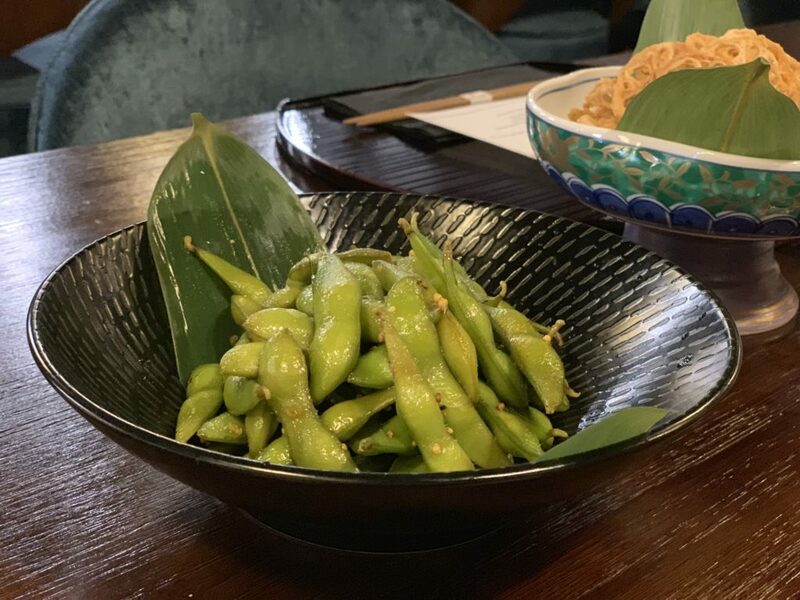 We also were given other a la carte dishes like edamame, lotus chips, konsai root vegetable salad with sesame dressing, vegetable tempura and roasted hokke. 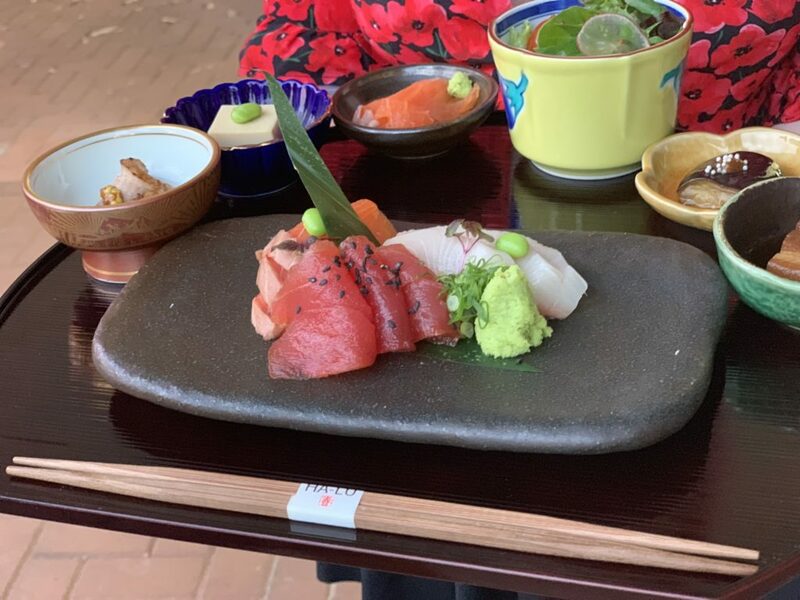 This was my first time trying a teishoku style meal, and I have to say there were some delicious bites on that plate. The duck was my favourite, followed by the tofu. And trying the different mains was a good way to see what I would order next time I visit. The standout by consensus at the table was the chicken teriyaki. Interestingly this is a dish I would never normally order, but I’ve had it at the original Ha-Lu and it’s just as good here. Crispy skinned, succulent meat and a nice, sticky sauce. This was delicious, and needless to say we fought over the slices of chicken between us all. 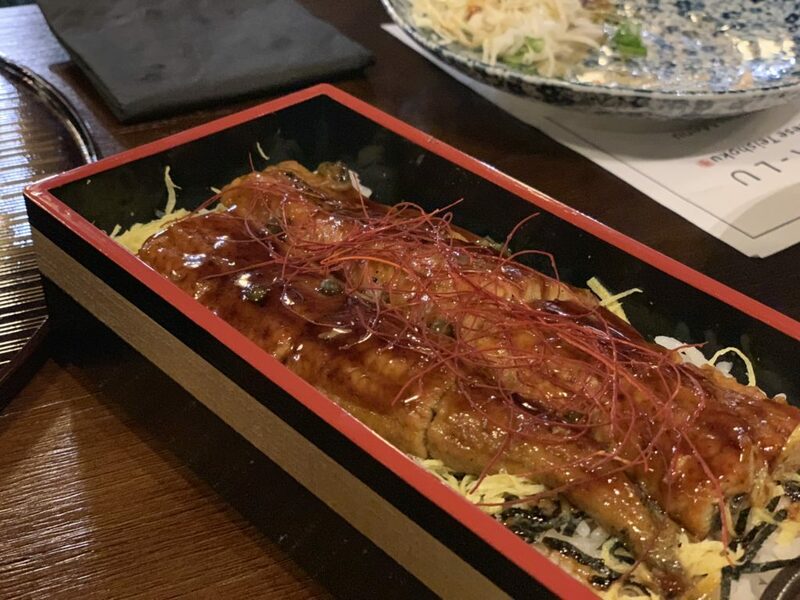 The other main options like the sashimi, chicken karaage and unagi were the ones I enjoyed most outside of the teriyaki chicken. The chirashi was also good, though a little dry from the rice underneath. I thought the accompanying a la carte dishes were for the most part quite delicious. 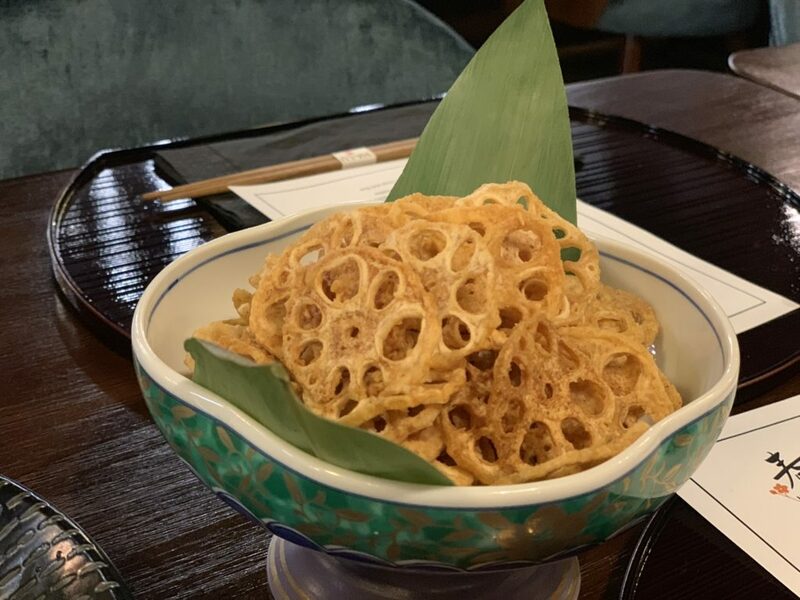 I love fried lotus root chips (they’re so morish!) and edamame, though the tempura was underwhelming as it was underseasoned. 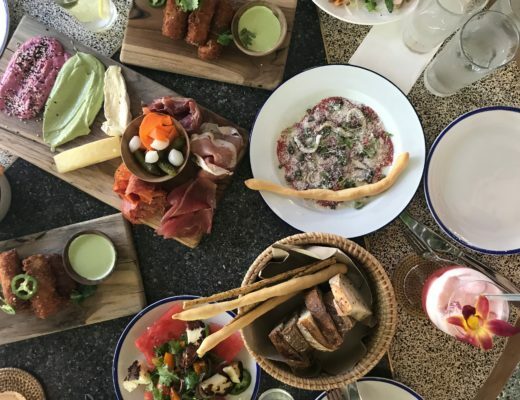 So while I don’t get to Cannington much, it’s nice knowing there’s a place I can reliably enjoy a meal at next time I’m in the area. Based on what I got to try at the opening, I’ve got my eye on more of that chicken!